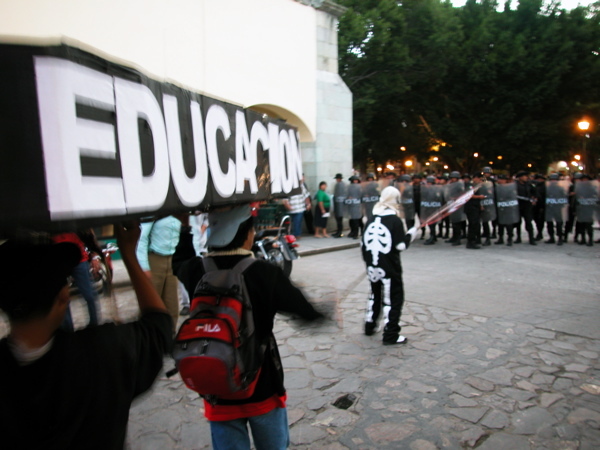 elenemigocomun.net began as a bilingual website aimed at spreading awareness about, and solidarity with, social movements in Oaxaca, Mexico. The site was launched to support the 2005 documentary film El Enemigo Común (The Common Enemy) which is an exposé of repression and resistance in Oaxaca. 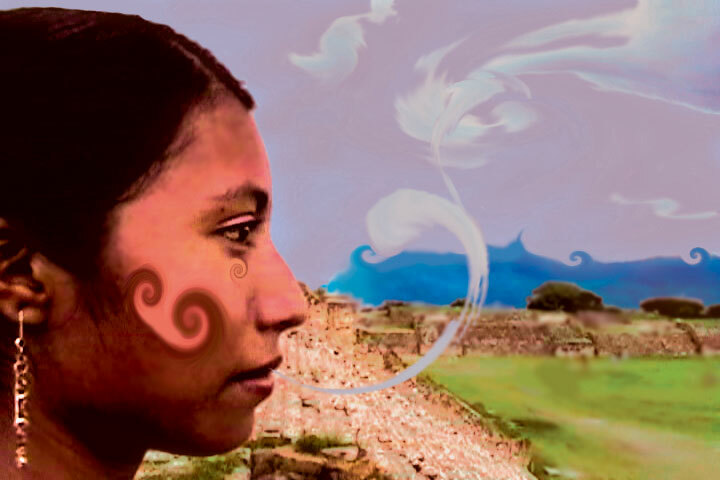 The film documents paramilitary activity against indigenous communities from 2002 through 2005 and provides historical context for the expansion of capitalism and empire in Oaxaca. elenemigocomun.net is an international watchdog against state sponsored repression. It is the project of a small collective of volunteers in the U.S. and Mexico. We publish and translate communiqués, articles, and other media by, about, and for social movements. Our primary focus is on indigenous peoples, women, and youth, in both urban and rural communities in Oaxaca, but we also publish about other struggles against neoliberalism throughout Mexico. We work closely with activists and academics, but more importantly with communities in resistance in the U.S. and Mexico. Material published on elenemigocomun.net is sourced by countless volunteer collaborators. Our project contributes to community based media production in Mexico and the U.S. Visitors to the site are encouraged to join the email list, link up with us through social networks, make a donation to help sustain the project, and contact us to submit articles and get involved.